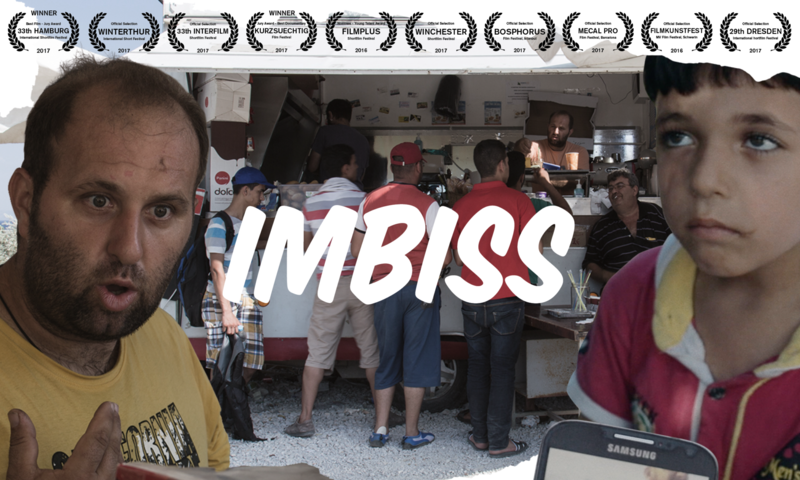 “Imbiss” tells the story about a greek family who runs a flourishing snack bar on the greek island of Lesvos – their best costumers: Refugees from the war torn areas of the middle east. The film won the price for „best film“ (german competition) at the international shortfilm festival Hamburg in 2017 and got the „Prädikat Besonders Wertvoll“ by FBW. It was also shown at over 30 international and national Film Festivals. Imbiss is part of the anthology film „Research Refugees“.